Shopping online is one of those modern-day conveniences that most of us probably take for granted. Even if you do appreciate how easy it is to buy an item, you may not think about all the stops it made to finally arrive at your front door within a couple of days. 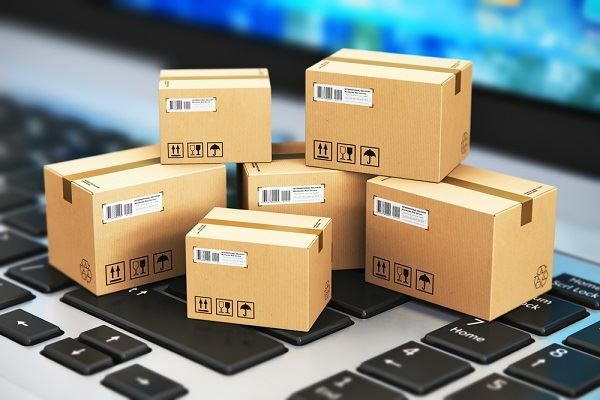 While the supply chain utilized for your item might have been global, at some point, it had to arrive in the Chicagoland area before you received it. 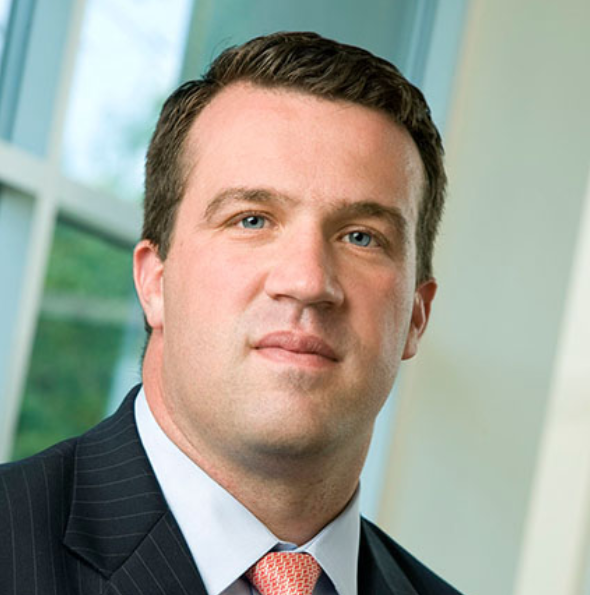 At the 4th Annual Industrial Fall Summit - How Logistics Impacts Chicago: Beginning to End, you'll hear Brian McKiernan, CenterPoint Properties, provide an in-depth overview of the history of logistics. He will also explain the logistics market segment from a local perspective and discuss the strategic placement and size of industrial buildings along the path of the supply chain. 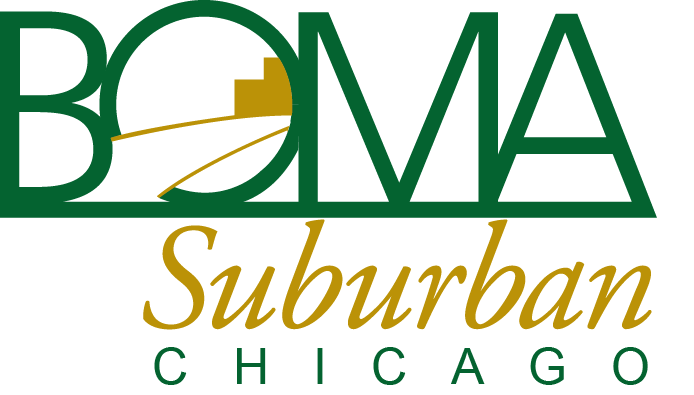 Attendees will gain a better understanding of the development and management of industrial properties and the transportation and intermodal infrastructure in the suburban Chicago area. Fees: BOMA members and non-member property professionals can attend for $20. Non-member vendors will not be admitted. Register: Registration will close on Monday, September 24. Please note any food allergies or restrictions.